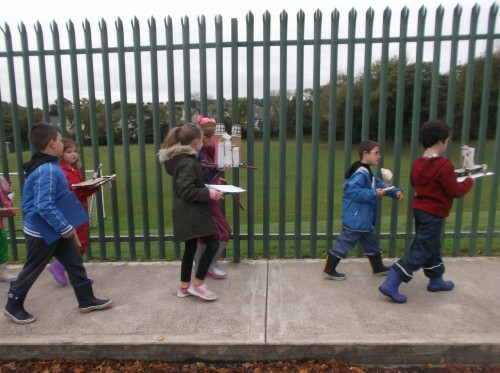 At Rochestown Educate Together National School we believe in the importance of having a purpose for learning. 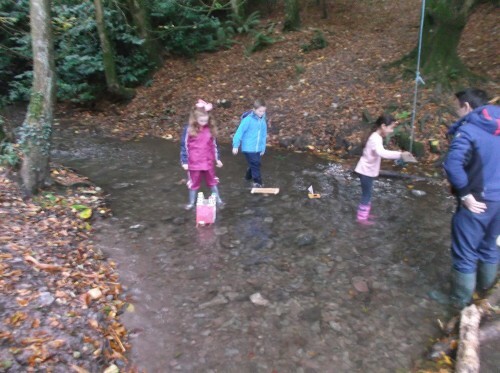 We think that learning takes place outside as well as inside the classroom. We are delighted to have started a Forest School project with our Third Class as we are situated right next to Oldcourt Forest! 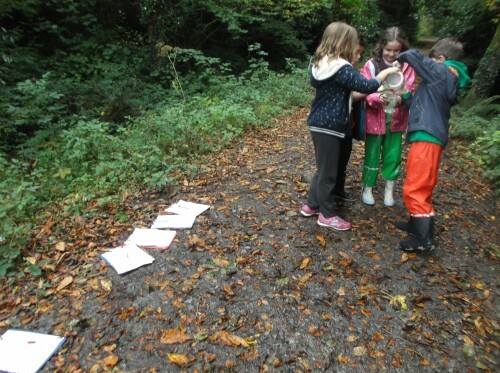 The ethos of Forest school is based on a fundamental respect for children and young people and their capacity to investigate, test and maintain curiosity in the world around them. 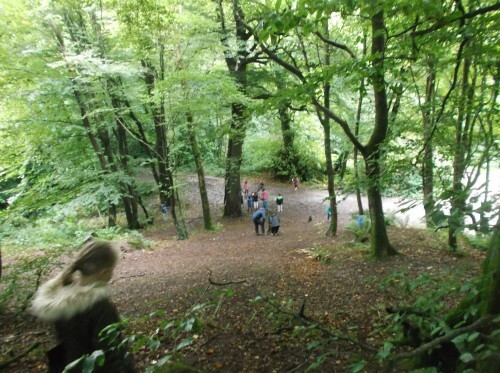 It believes in children’s right to play; the right to access the outdoors (and in particular a woodland environment. ); the right to access risk and the vibrant reality of the natural world; the right to experience a healthy range of emotions, through all the challenges of social interaction, to build resilience that will enable continued and creative engagement with their peers and their potential. 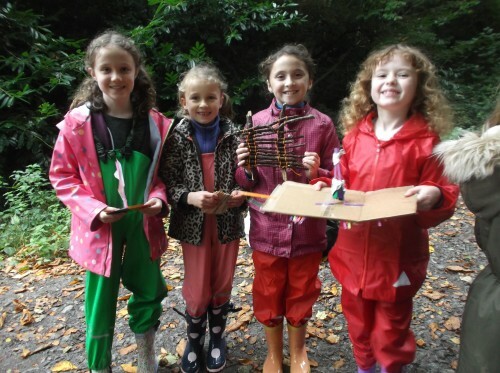 Our Third Class is planning to visit the forest once every two weeks and will explore various aspects of the Primary School Curriculum through a thematic approach. 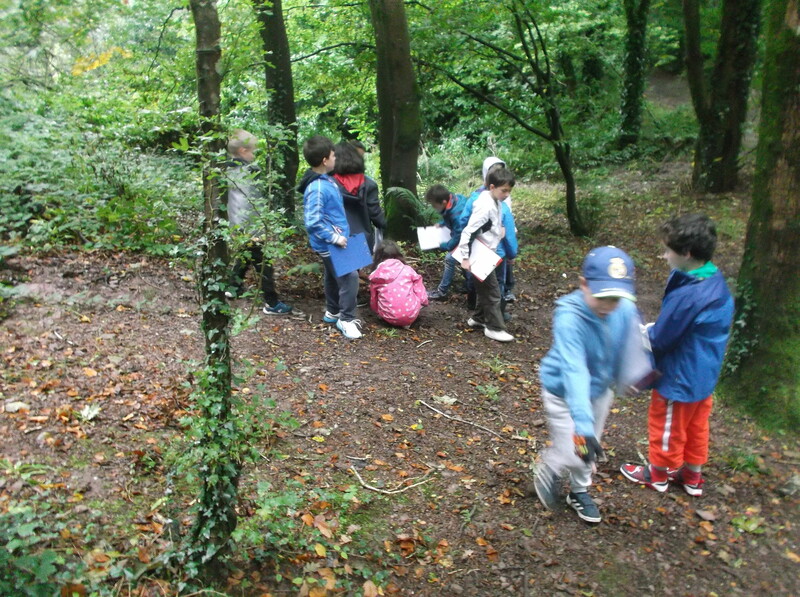 Our theme for September was ‘Habitats’. 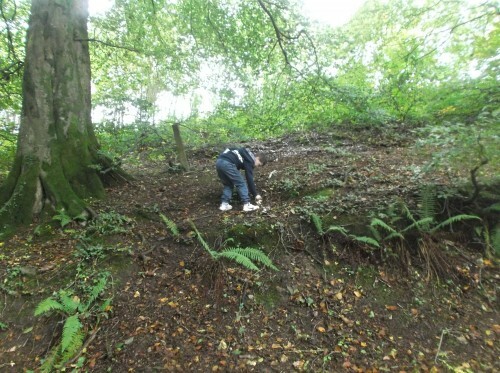 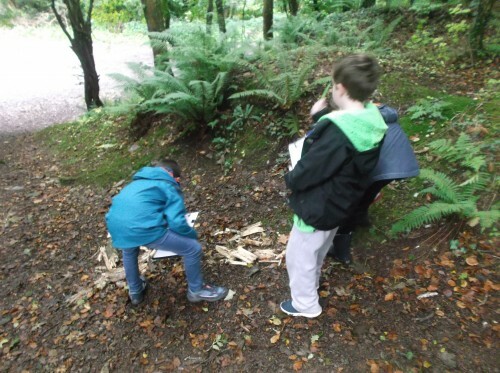 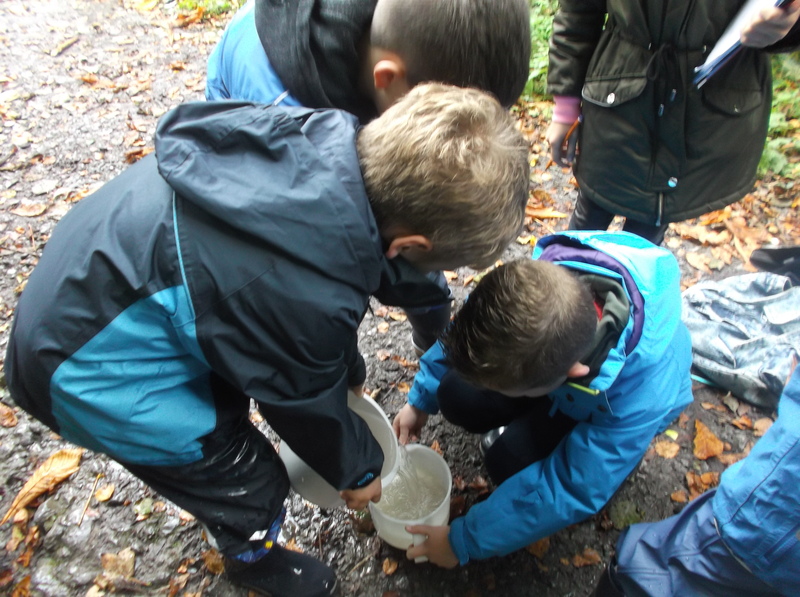 On our first visit to the forest we examined a variety of habitats – on trees, under rocks, in holes. 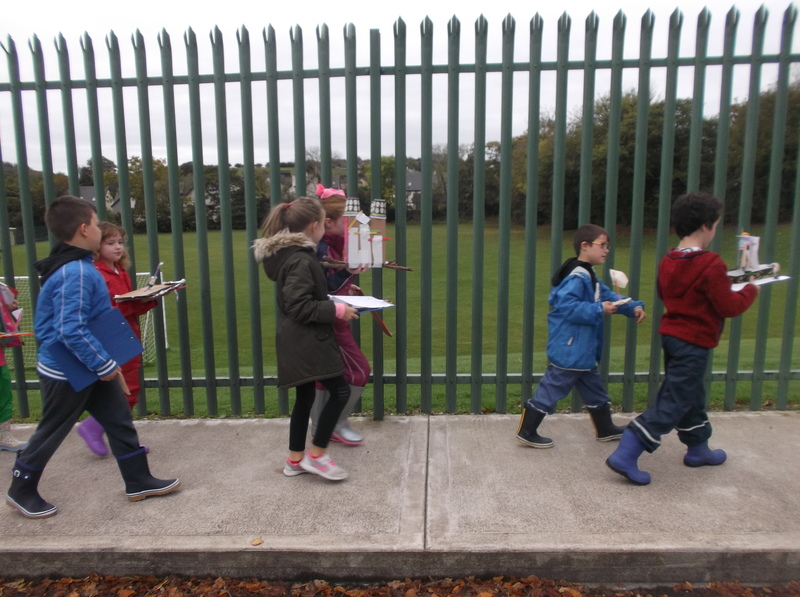 We also conducted a tally of all of the animals and creatures that we saw. 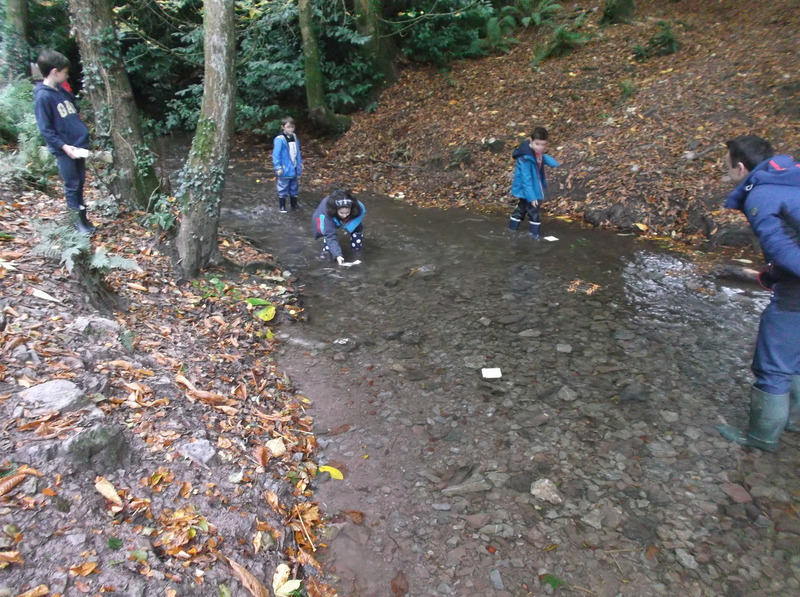 Our theme for October is ‘Rivers’. 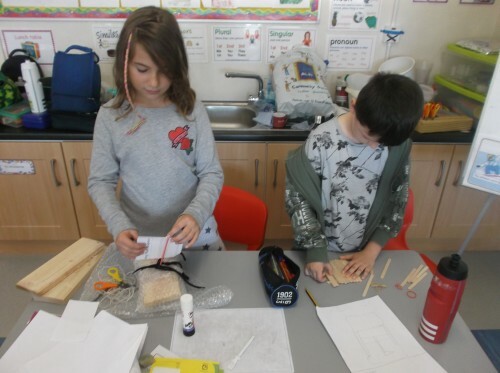 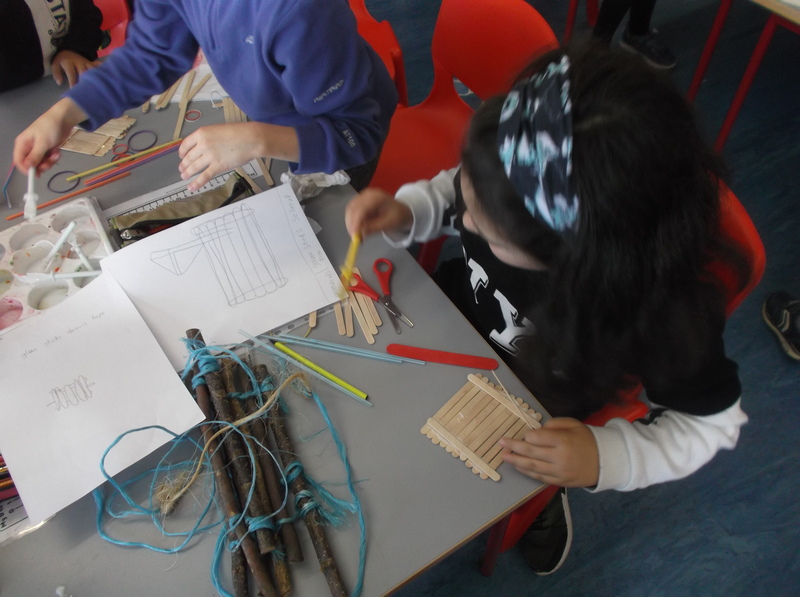 Last week we designed rafts. 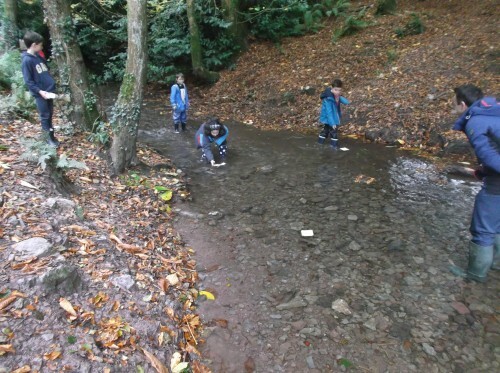 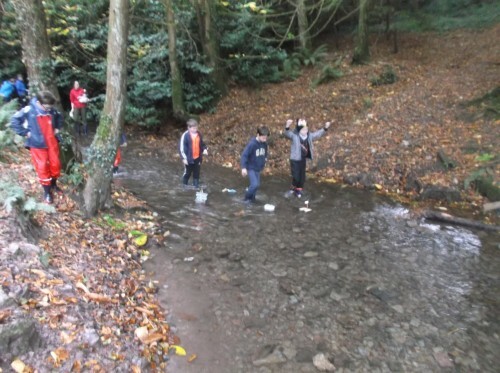 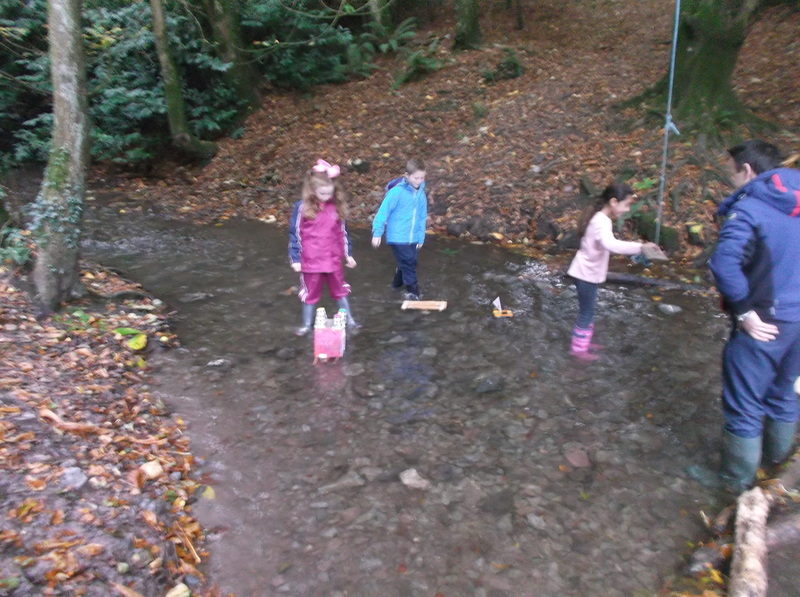 We experimented with different materials, built our rafts and then raced them in the river in the forest! 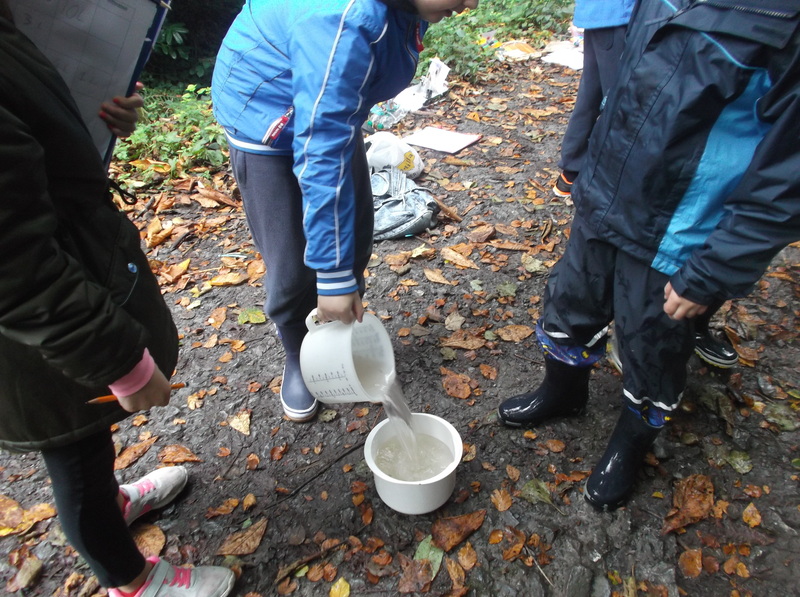 We also measured capacity using various containers. We look forward to watching the forest change with the seasons over the coming months!